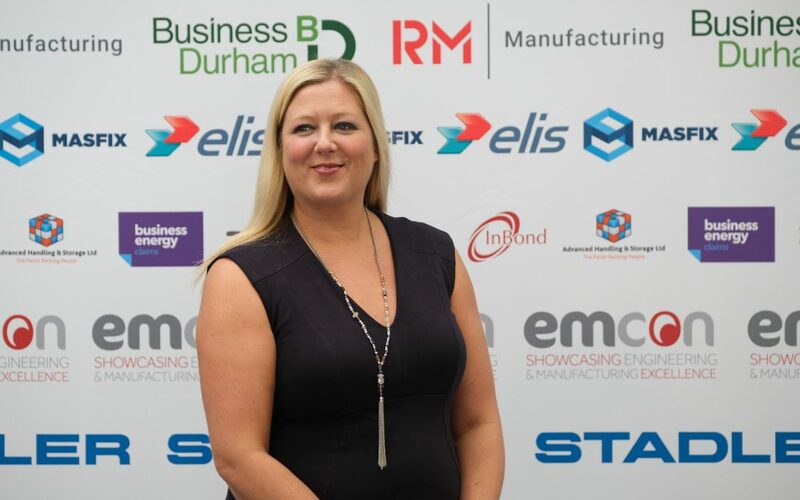 It’s My Business is a new feature platform the Business News North East team has introduced, allowing company owners, directors or managers the chance to answer a series of questions about their business. The subject of our first interview is Leanne Fawcett, managing director of LEC Communications and Design. What led to you launching the business in 2012? I always wanted to run my own business, however it was never the right time and because I was in secure employment it was also such a big risk to go it alone. However, the desire to give it a try never went away and when my contract with a regional government agency came to an end and following a brief spell with a communications consultancy, I decided it was the right time to give self-employment a go. It was a bit of a case of now or never and I thought, let’s do it, see what happens and if it doesn’t work, at least I can say I tried rather than regretting not ever pushing myself. I decided that rather than just being a freelancer, I would launch the business properly, initially as LEC Consultancy, so it carried the weight of a proper identity. For me doing it that way showed I was serious and wanted to establish the business properly. It was very tough at first and I needed to build up a bit a financial cushion to enable me to focus on bringing in the work. I started sending out letters to businesses, promoting my services as a media profiling expert. That was our initial focus as it played to my strengths as a former business journalist. Gradually the business started to grow didn’t it? It did and the media profiling we offered then spun off into design and that really was a game changer for the business. Companies across the area started seeing the materials we were producing for clients, which included newsletters, brochures and marketing materials and more and requests came in. The growth of the design side of the business led to a re-brand didn’t it? It did. By 2016 we were fully established in the market place, offering the full spectrum of communications and design services including media and social media profiling, strategy development, brand and website development, marketing and workshop delivery. So, we decided to re-brand as LEC Communications and Design to reflect the business as it had grown to become. You’re now into year seven. How are things going now? Really well. There are two of us who run the business and our portfolio is vast, including regional, national and international brands such as Astley, NSK Bearings, Novares, ZF, Doddington Dairy, Bathroom Cladding Direct, EMCON, East Durham Business Service, the Engineering and Manufacturing Network and many more. As there are just two of us, we do work long hours however we also believe we’re in a stronger position this way. What does the future hold for LEC? As with all businesses our priority is to steadily grow. We are always looking to bring on board new clients whilst at the same time ensuring our existing clients get the maximum return on their investment with us. We’re excited about the future but also mindful that as a small business growth must be carefully managed so we don’t take on more than we can effectively manage.